Everything you need to get you through surgery and beyond. Meal replacement shakes, vitamins, high protein snacks, and books all in one place. 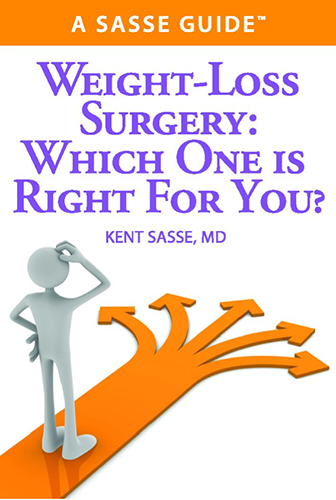 The decision to have a surgical weight-loss procedure is a life-affirming decision. Choosing the correct procedure requires diligence, responsibility, hard work, determination and resourcefulness to inform yourself to the point of making the best informed decision.